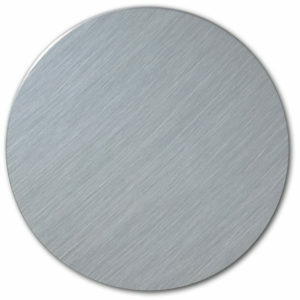 Sublimation Trophy Disk, Blank Sublimation Trophy disk. 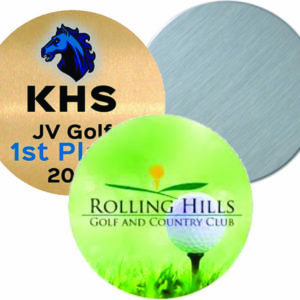 Sublimation Trophy Disk choices of white, silver and gold. 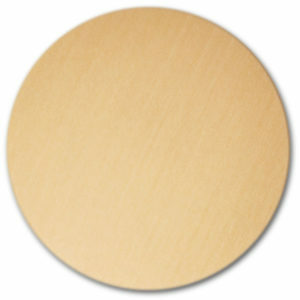 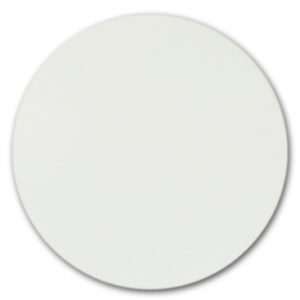 Blank Sublimation Trophy disk.